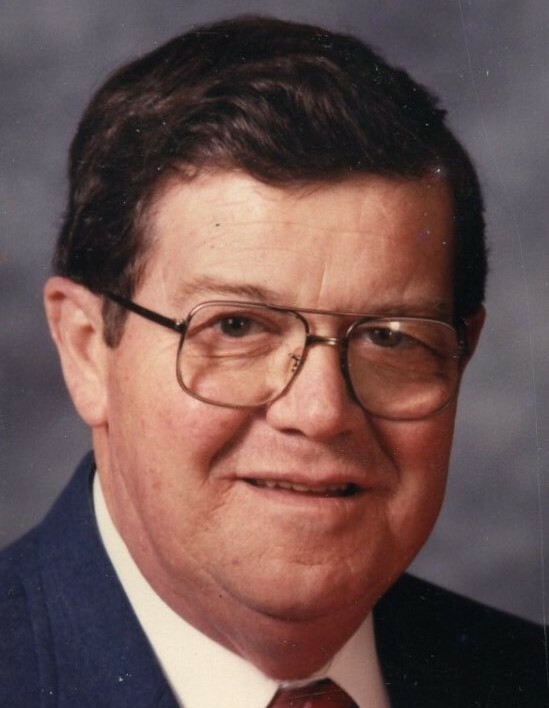 Earl Dean Power, 89, of Fairbanks passed away at Union Hospital on January 19, 2019. He was born in rural Vigo County to Ralph and Vida Power (Prevo). He was retired from Hulman and Company after working for forty-eight and one-half years. He is survived by his wife of sixty-nine years, Marilyn Power (Griswold). Sons Douglas G. Power (Donna), Bradley Dean Power (Candy); grandsons Bradley Keith Power (Josie), Mark Douglas Power, Gregory Alan Power (Korenna), and great grandchildren Isaac, Kyra, and Jackson Power. He is preceded in death by his parents and an infant son, Phillip Lee Power. Visitation will be at DeBaun Springhill Chapel on Tuesday, January 22, 2019 from 1:00-3:00. Services will follow with Pastor Don Ransford officiating. In lieu of flowers, donations may be made to Pogue Cemetery Association or to the Visiting Nurses Association. Online condolences can be made to www.debaunfuneralhomes.com.